Our new kits Nathan and Zoé are now available! 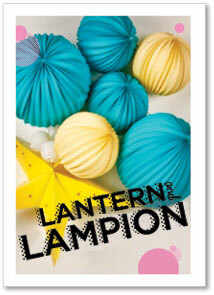 The lantern and Lampion family is pleased to announce our newest members: Zoé and Nathan! Perfect to decorate your children’s room or to make an original and special gift, for a really sweet price! 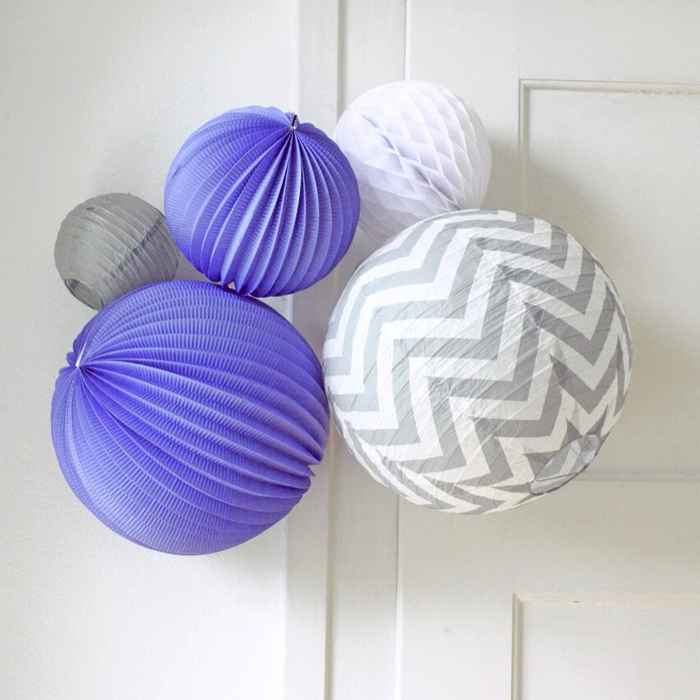 2 super cute sets of paper lanterns, including all you need to create a beautiful cluster. 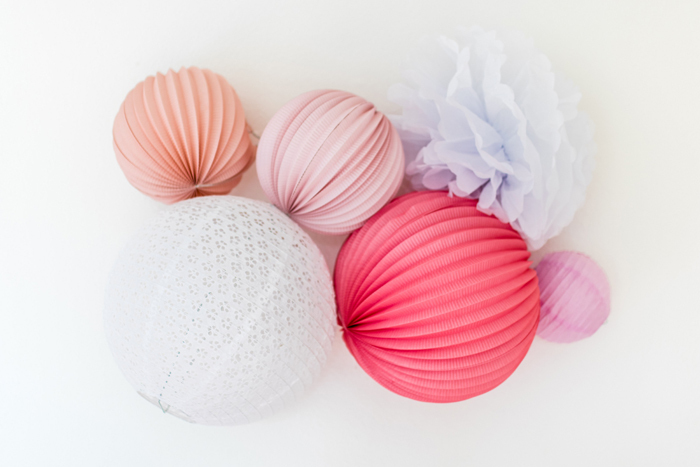 Each kit includes: a selection of paper lanterns/pompoms etc, a small picture hook (and nail) as well as some string for hanging. We also added some easy instructions to set up your décor. You can find all our new kits in our boutique! In the name of COLORS!